Rose Byrne has developed into one of Hollywood’s most versatile actresses. Re-live her best roles in this look back at our new girl crush. 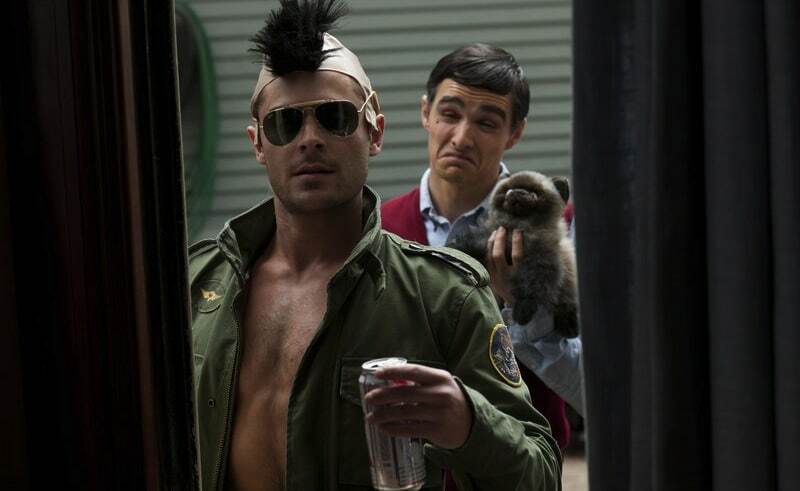 We are giving away a free blu-ray copy of one of the funnies movies all year long: Neighbors. In honor of the release of Neighbors on Friday, we rank the Top 8 Seth Rogen movies!